The hacker is a fantastic helmet for anyone, and of any ability. 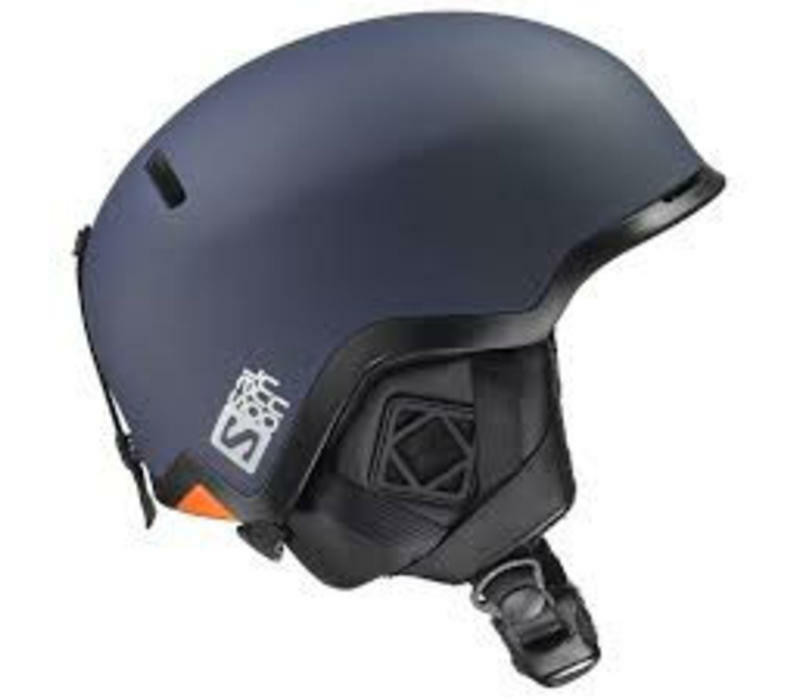 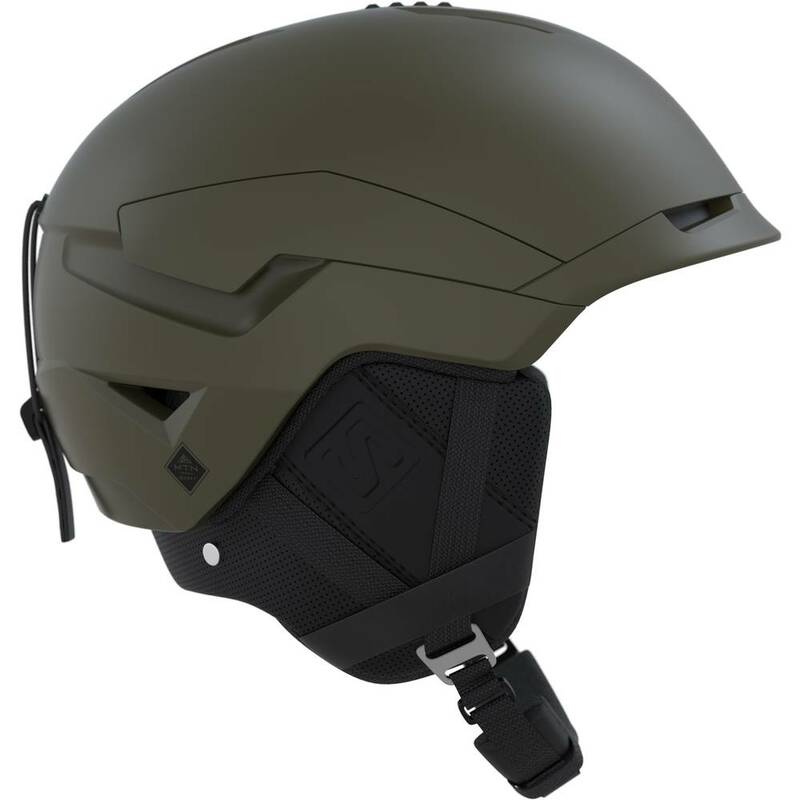 It's got one of the currently highest rated protection systems in any snow helmet (EPS 4D). 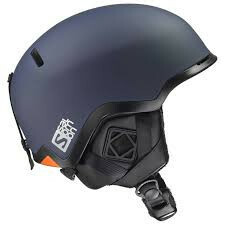 It comes with a nice matte navy finish. If you get a hot head when skiing this helmet great for you, it has vents to let all of that unwanted heat out. 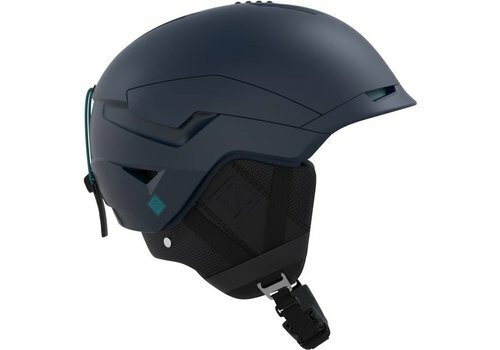 But don't worry if you like this helmet but don't get a hot head or even get a chilly head, thanks to the fluffy liner in the helmet the warmth you produce stays in to keep you all toasty.